An account number on which a transaction is processed by merchant is not recognized or matched with any account number on the card issuer master database. Such cases normally arise when the key-entered accounts, account numbers through telephone, mails and online are recorded incorrectly. If Information from the Documents can be Verified:If the merchant can transfer documents such as a print of the credit card which identifies that the credit card charged has the correct card number. If Account Number Matches:If the account number on the order receipt matches the account number on the chargeback, and the transaction received an authorization approval, give the charge back to the acquiring bank and request the bank to include the authorization log for this transaction when giving back to the card issuer. If Account Number Doesn’t Match: If the account number on the order receipt does not match the number on the chargeback, accept the chargeback. In this situation, the merchant can process and submit a new transaction with the correct account number within 30 days of the original transaction and must make sure to request an approval code. If the Transaction Was Authorized:If the account number on the order receipt matches the account number on the chargeback, and the transaction was authorized as a mail order, telephone order, or online internet transaction, give back the chargeback to acquiring bank and request them to include the authorization log for this transaction. 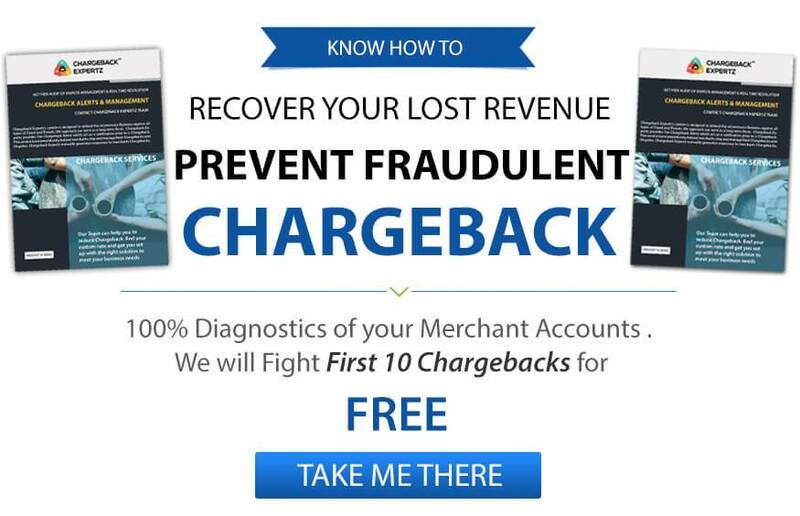 Several acquiring banks handle such chargebacks at their end, merchant never receives them. If the Transaction Wasn’t Authorized:If the account number on the order receipt does not match the account number on the chargeback, and the transaction was not authorized by a mail-order or telephone order, the merchant must accept the chargeback. If the merchant has done payments by phone then he must confirm or verify the account number again to the customer to make sure that the account number is recorded correctly. Linda checks her account once in a while. She does one day to find out a large amount of charge on her account that she doesn’t recognize at all. She calls the merchant through the descriptor and explains the situation. The merchant checks her information to find out that her account was mistakenly charged due to manual error and that she isn’t the person who bought services from them. Linda therefore, disputes the charge under the Reason Code 77: Non- Matching Account Number. George was buying gifts for his family for thanksgiving, however, his cards doesn’t seem to work so he calls the merchant to record his information manually. Few days later, the merchant receives a dispute from an unknown cardholder claiming that he has been charged for the products he never bought on which the merchant realizes that he had taken wrong information and charged another person instead of George. The person therefore disputes the charge and asks for a chargeback under theReason Code 77: Non Matching Account Number.